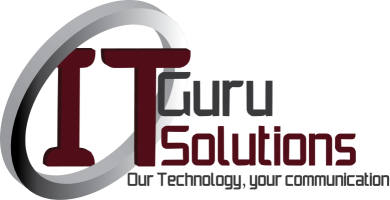 IT Guru Solutions is a Namibian based company, who specialise in ICT Solutions. We offer many different services to all SME’s businesses as well as home users. All of our solutions are tailor made to your needs, with the aim of being affordable, scalable, sustainable and reliable. Our expertise stretches over multiple sectors within the ICT realm. Ranging from advanced networking solutions, comprehensive IT support, Backup and disaster recovery and Specialised IT management tools.